One of the most controversial features of Windows 10 since its release has been its automatic update feature. In previous versions of Windows, the user had control over when and if to install updates. Windows 10 took that right away for the most part. Even users with upgraded versions, such as Windows 10 Professional, found their ability to delay updates impeded and in some cases removed after only the first year. Still, there are some ways to delay certain updates from automatically occurring. If you want to repair your PC the easy way, we highly recommend Advanced System Repair. It not only automatically fixes errors, but also performs routine maintenance, cleans old and temporary files that cause slow-downs, and speeds up your PC dramatically. Try it now for FREE by clicking the download button below! Should I Disable Windows 10 Updates? For most people, automatic updates make life easier. Updates frequently contain security measures that keep your computer safe. Automatic updates maintain your computer in the background. Those users who wish to stop automatic updates also have many reasons to prevent them. In some cases, the user simply doesn’t want Microsoft having that much control over a device owned by the user. Usually, the user wishes to stop automatic updates because of past experiences with bad updates that were pushed out to quickly and caused more computer problems than they fixed. Another problem users have with automatic updates is the fact they run in the background and consume processing power. If a user is doing intensive work, it may cause the computer to freeze. Although Windows 10 allows you to choose 18 hours of the day in which you work, this does not mean updates will never interfere with what you are doing. Although permanently disabling all updates can cause security and performance issues, temporarily disabling them can allow the updates time to cause problems in other computers (and to then be fixed) as well as allow you to get intensive work done without interruption. 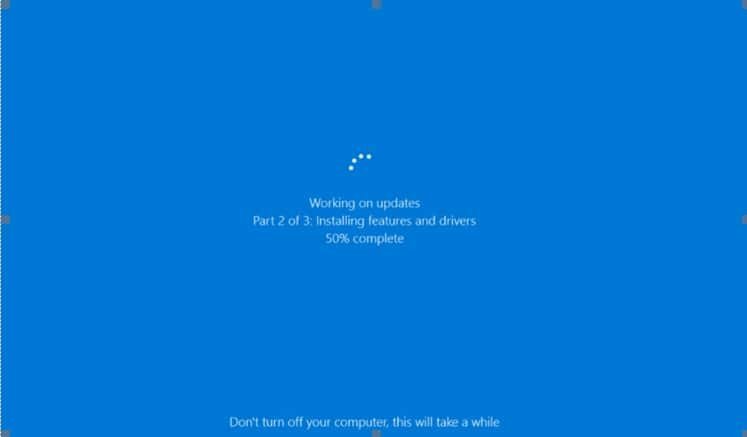 Finally, the most important reason to prevent updates from occurring is if you encounter a troublesome update and uninstall it only to find Windows 10 automatically reinstalling it. 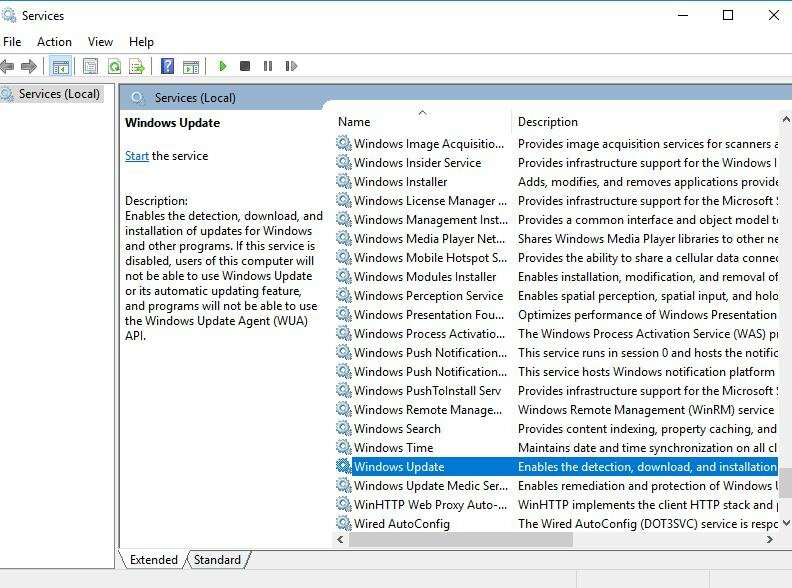 You can also use these methods to prevent an update that is known to cause problems from automatically installing itself. Windows 10 has several versions. In some of these versions, such as the Education and Enterprise versions, it is much easier to delay updates to the system. Although Windows 10 Professional used to allow users more control over updates (prior to the Anniversary edition), it is now just as difficult to prevent automatic updates in it as it is in the Windows 10 Home version. Because of this, most of the methods we discuss will be options for Windows Pro or Home users unless otherwise noted. 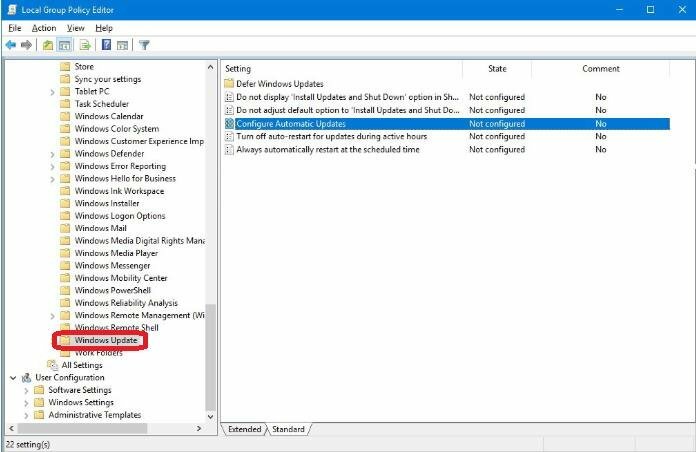 This method will stop updates from occurring by turning off the service. The downside is that it prevents all updates, including important security updates from happening. Also, you may periodically have to check to ensure Windows Update remains disabled. After restarts or manually checking for updates, the service may restart. Type “Services” into the search bar without quotation marks. Choose the corresponding “Services” option. Right-click on “Windows Update.” Choose “Properties” from the menu that appears. If you use this method, you should periodically check for Windows updates manually. When you do these checks, you will need to do them several times in a row since updates are cumulative and will not be detected unless the previous ones are all installed. If you think this would be burdensome, use one of the other methods below. PRO TIP: If you are having problems with manually fixing Windows Update, we recommend Advanced System Repair. 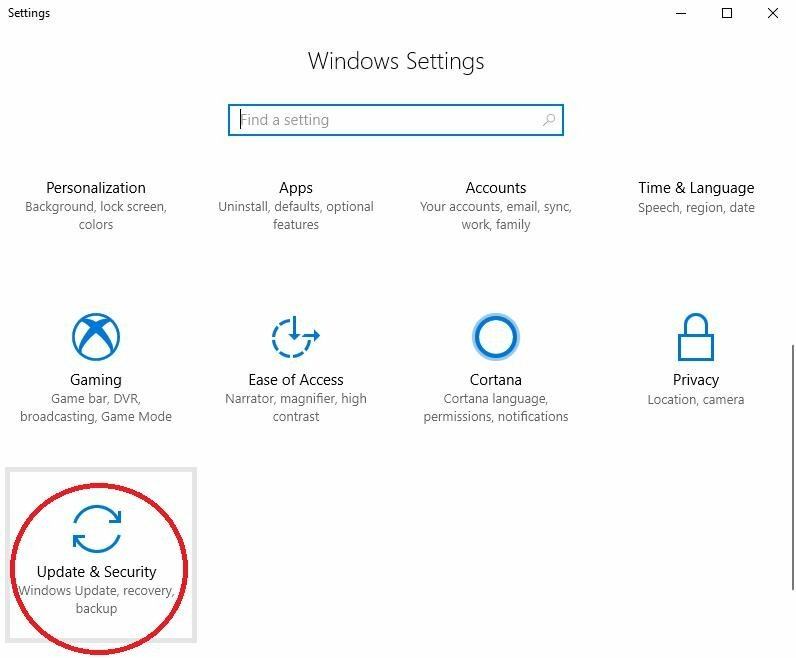 Setting your computer to a metered connection will allow automatic security updates to continue while stopping updates that Microsoft does not consider a “Priority.” However, this setting will not allow automatic updates for any apps or games you may be using. 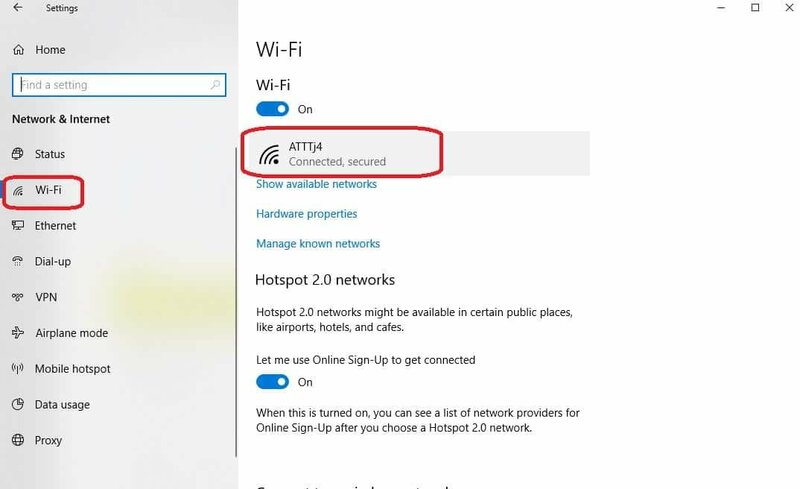 In addition, you can’t use this method if you have an Ethernet connection because it only works for Wi-Fi connections. 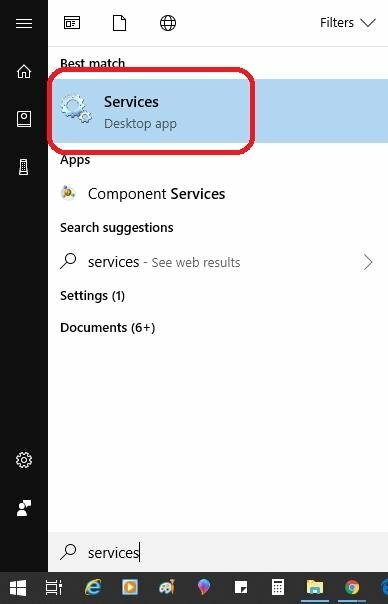 Click on the “Settings” icon in the Start Menu. Choose ‘Network & Internet’ from the Settings window. Click the “Wi-Fi” option that appears on the left side menu. You should see the name of your Internet connection on the right side. Click on that. 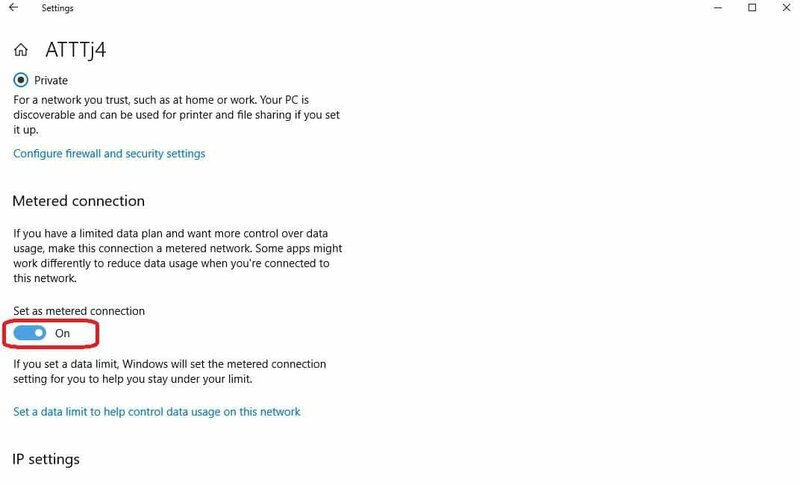 If you use several Wi-Fi connections, you will need to repeat these steps for each one when you are connected to it. Microsoft released a special troubleshooter that prevents troublesome updates from reinstalling after you uninstall them. 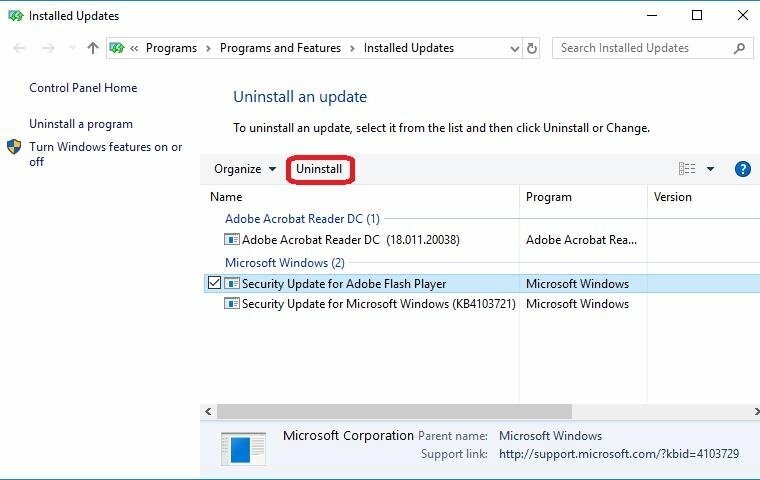 If you only want to prevent specific updates from installing, this is the best method to use. The Show or Hide Updates Troubleshooter is only available on the Microsoft website here. 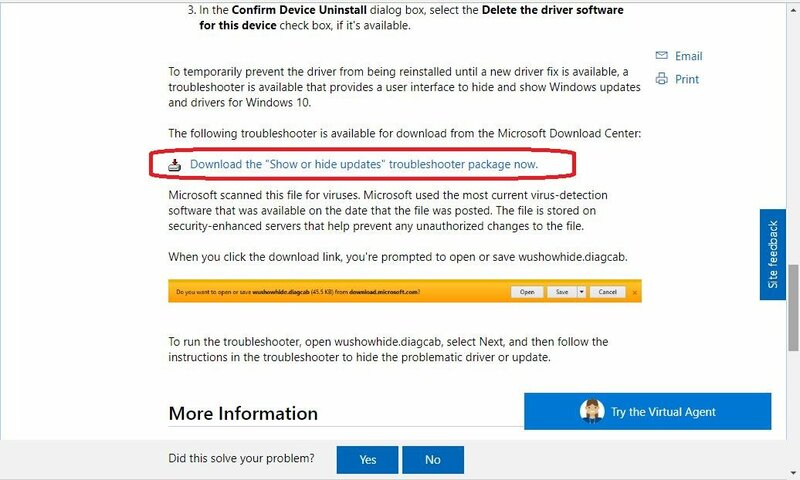 Visit the website and click the link to “Download the ‘Show or hide updates’ troubleshooter package now” link, and follow the instructions for downloading and installing it. Open the troubleshooter after you install it and follow the onscreen prompts to hide the bothersome update. When the update history appears, choose “Uninstall Updates” from near the top of the window. 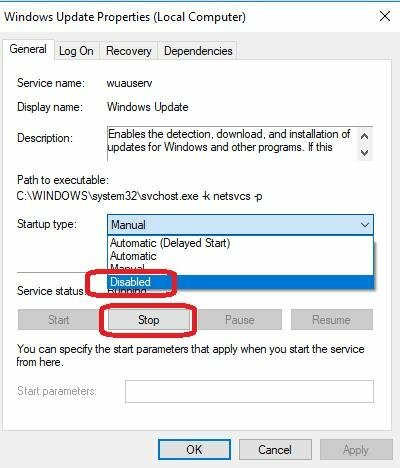 Remember, this method will not work for most security updates, but it can resolve issues you may be having with other automatic updates. 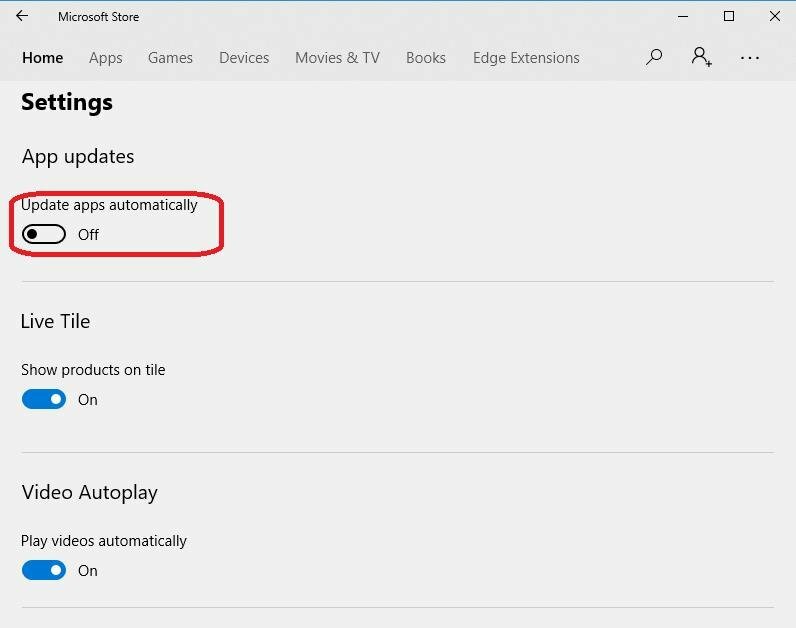 If you want to allow Microsoft to continue updating your system, but you don’t want all your Microsoft Store apps automatically updating, you can easily turn those updates off. Type “Store” into the search bar without the quotation marks. 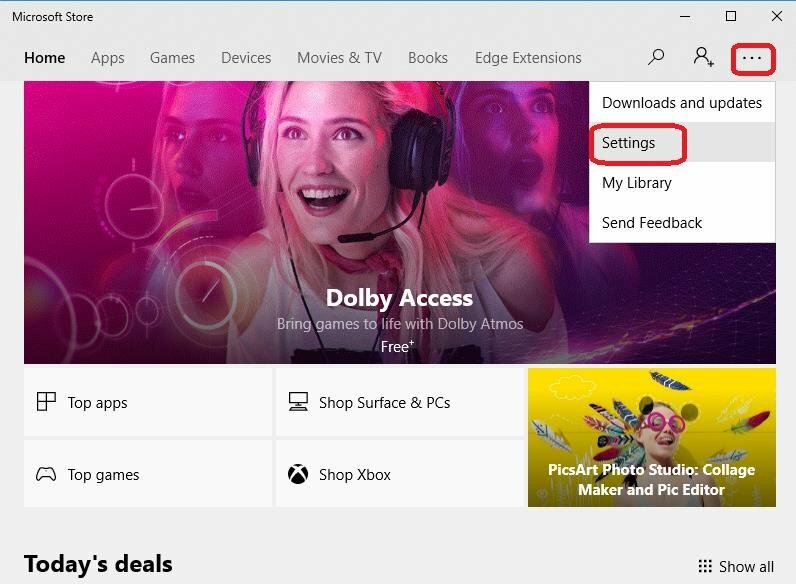 Select the “Microsoft Store” option. 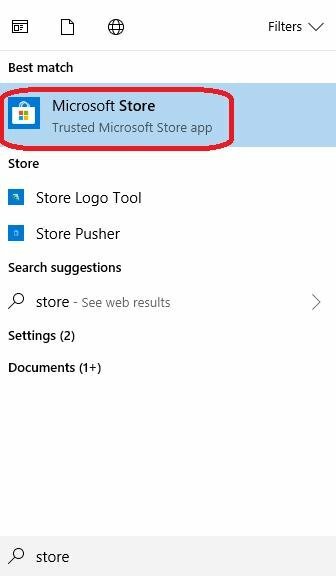 This method gives you control over whether or not to have the Microsoft app store automatically update any apps you have installed on your computer. 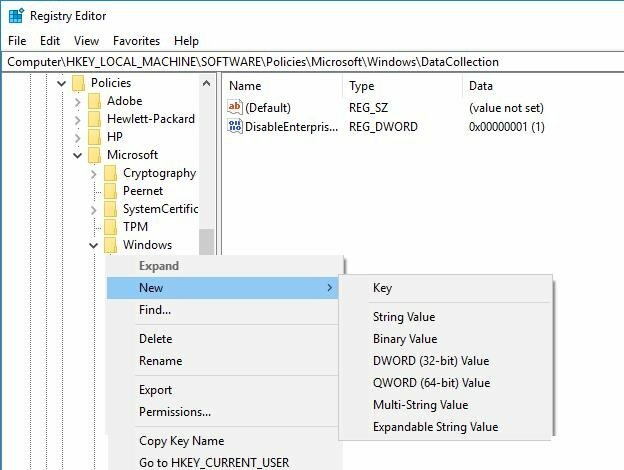 This method will only work if you have the Group Policy Editor on your computer. 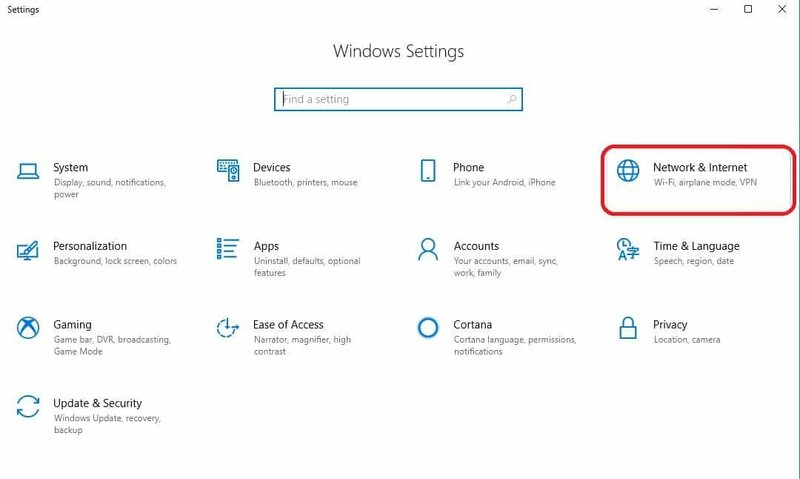 That means if you are using Windows 10 Home you will not be able to do this. 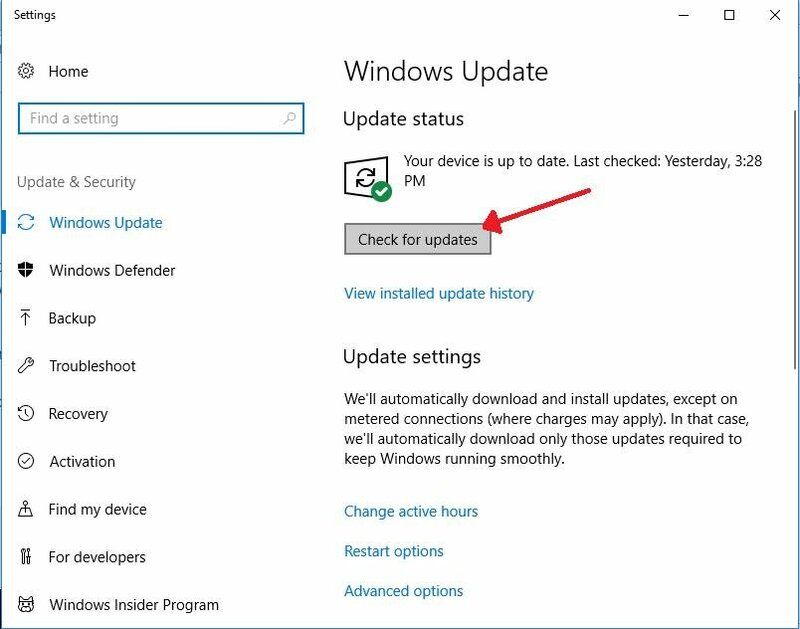 Some Windows 10 Professional (Pro) users and Windows 10 Enterprise and Education users will be able to use this method to prevent updates from automatically occurring. First, press the [R] key and the [Windows] key at the same time. 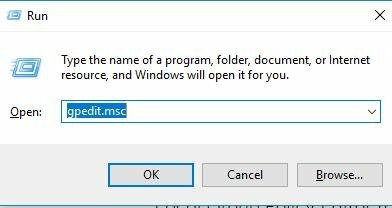 When the Run box opens, type “gpedit.msc” without quotation marks into the prompt. When you hit [Enter], the group policy editor should open. 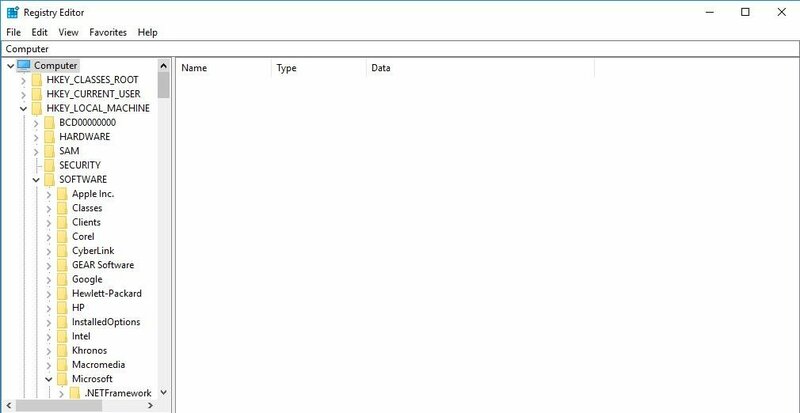 If you get an error message stating windows could not find the file, you don’t have the Group Policy Editor on your computer, and you need to try one of the other methods. 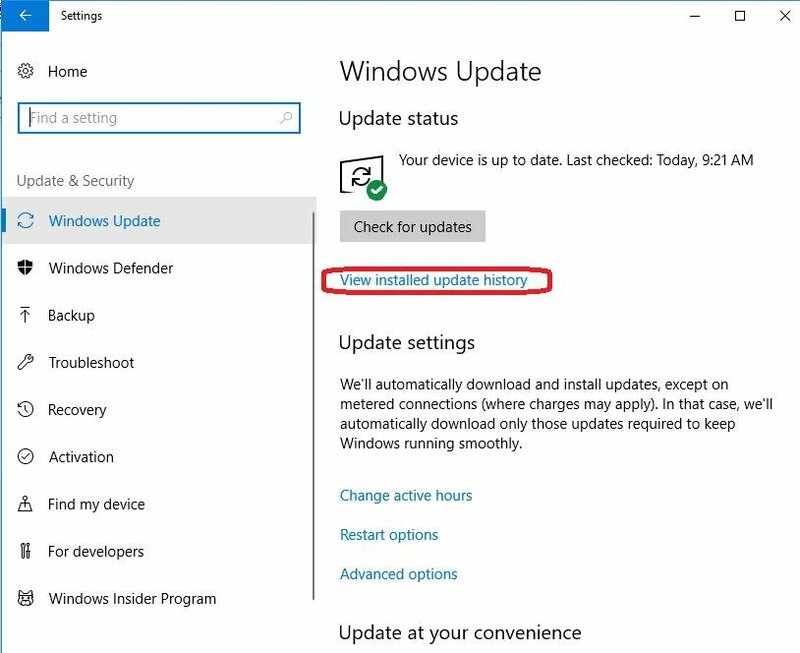 To fully apply the changes, you must type “Windows Update” into the Start menu and select “Windows Update Settings.” Then, check for updates. Windows should notify you if it finds them, but should no longer automatically install them. 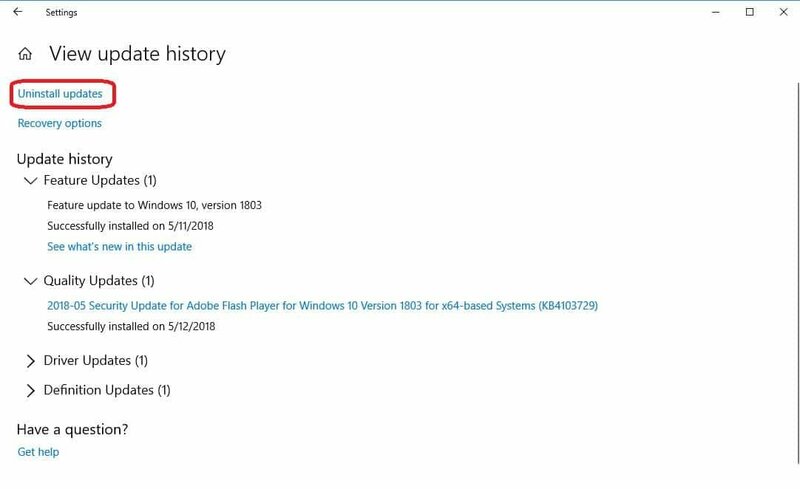 Those who have Windows 10 Enterprise, Windows 10 Education, or some Windows 10 Professional versions will not be able to find the settings for controlling Windows updates as easily as they could in the past, but they still have most of the original options available to them. This is the most extreme method for getting rid of Automatic Updates. Editing the registry should only be done with extreme care. Also, you should always perform a full backup of your system before attempting this. Even if done correctly, a registry edit can cause unwanted side effects that are worse than having the updates forced on you. 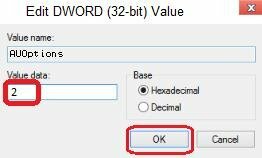 To enter the registry, press the [R] key and the [Windows] key at the same time. This opens the run box, where you can type “regedit” without quotation marks into the prompt. Then hit [Enter]. The computer will warn you that the registry app wants to make changes. Click “Yes” to proceed. Name the new key “AUOptions” and hit [Enter] on your keyboard. 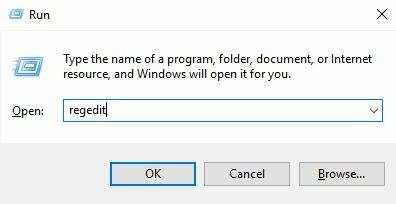 When this new key appears, double-click on it and change the value to “2.” This option allows Windows to notify you before downloading and before installing any updates. Click “OK,” and close the registry. 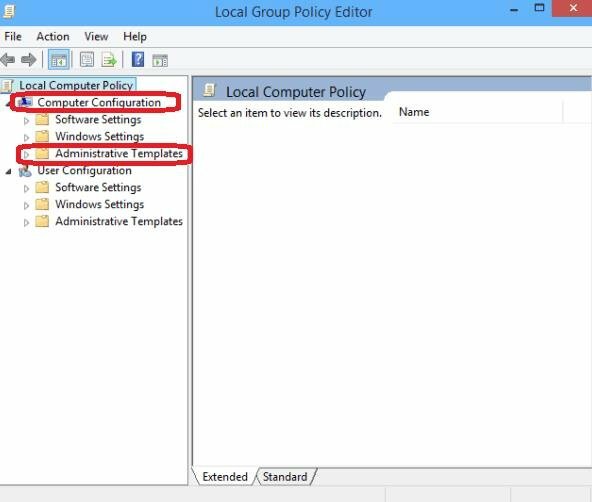 This method allows those who do not have the Group Policy Editor to use the same options as those who do. All of these methods are effective for stopping automatic updates, but you must choose the one that best meets your needs for stopping the updates. 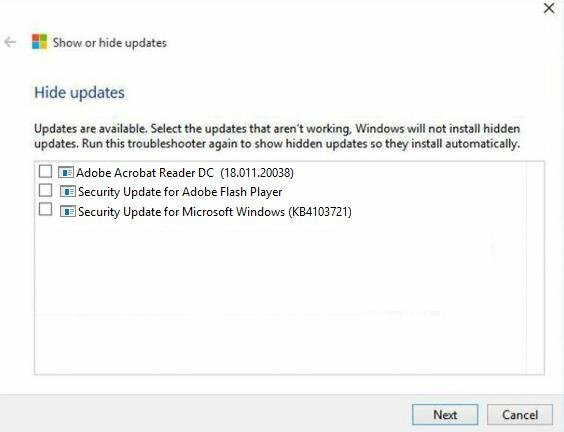 Keep in mind, if you stop Windows updates you must still check for updates frequently in order to keep your system safe from people trying to exploit it.